Fortis Hospital, Amritsar, is a 154 bed multi-speciality hospital specialising in Cardiac Sciences. The hospital began its operations in 2003 and since then has been a familiar and trusted hospital ministering to the healthcare needs of the community. Spread over five acres, we are the only NABH accredited hospital in the region. We house 26 specialties under one roof and are equipped with 56 ICU Beds. Our approach is based on patient centricity, state-of-the-art emergency response, integrity, teamwork, ownership and innovation, combines compassionate patient care with clinical excellence, to achieve a single-minded objective of “Saving and Enriching lives”. A 23 years old woman was referred to Fortis with chronic discharge from her vertical stitch line. She had undergone two cesarean sections at other centers and laparotomy for incisional hernia and multiple sinuses at our center in the month of May 2016. She had a past history of taking anti-tubercular therapy 7-8 years back for pulmonary tuberculosis. She gave history of severe wound infection after her second cesarean. During laparotomy, sinus tract excision was done. The sinus tract came positive for tuberculosis and hence the patient was started on category B ATT. Patient came with recurrent sub-acute intestinal obstruction 4 month post ATT due to incisional hernia subsequently laparoscopic hernia repair was done with intraperitoneal on lay composite mesh. Patient again came to OPD four months after completion of ATT with discharging sinus. Clinical diagnosis of mesh infection was made and CT sonogram done which was suggestive of uterocutaneous fistula. The discharge from the fistula was positive for the Staphylococcus-aureus and pre-operative antibiotics were given according to the sensitivity. The patient was taken up for laparotomy. Dense adhesions were present in the anterior abdominal wall. Intra-peritoneal mesh was removed (Pic1). The fistula tract was delineated (Pic 2) and it was found continuous with the anterior wall of uterus just above the lower segment. Uterus was pulled up and densely adherent with the bladder and anterior abdominal wall. The bilateral fallopian tubes were already ligated. Cotton thread (Pic 3) was seen near Cornua of uterus on left side (probably it was used for tubal ligation) and probably was the reason for fistula formation. Same was removed and sent for histopathology. Currettings were obtained from the fistula tract and sent for AFB culture and TBPCR. Fistula tract was excised and repair done using non-braided suture. Post-operative period remained uneventful and patient was discharged on the 4th post-operative day. On follow up patient is doing fine with no discharge and histopathology is suggestive of inflammatory pathology. Despite the uncommon presentation of Uterocutaneous fistula, it should be considered after cesarean section, injury during operation, and abortion. All surgeons should follow such patients with signs of inflammation. Fistulae need proper investigation and timely medical and surgical management. A 38-years man presented with an un-recordable blood pressure and feeble pulse, secondary to massive bleeding after having been stabbed in his abdomen. With his rapidly deteriorating condition, the team, led by Dr. Ravinder Singh Malhotra, Chief Laparoscopic and General Surgeon, wasted no time in appropriately resuscitating the patient and taking him up for a life-saving surgery to control the bleeding. 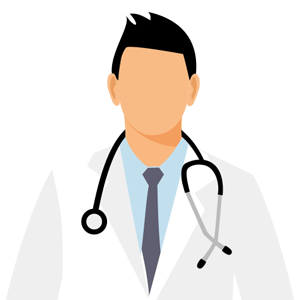 Having dealt with this, it was noticed that there were multiple injuries of liver, stomach, and diaphragm, requiring a definitive procedure involving difficult liver surgery. The patient lost almost 5 liters of blood and received around 12 units before and during the initial surgery. Once stable, in about 48 hours, he was taken up for a very intricate but definitive surgery involving removal of part of patient’s liver. The patient recovered well and was discharged on 8th postoperative day. Dr Ravinder Singh Malhotra informed that saving the life of this patient was possible only due to a well-coordinated teamwork of 20 doctors from various departments including Emergency Physicians, Critical Care and Anaesthetic team. He appreciated the efforts of Dr Anupal Singh Kahlon, (Intensivist) and Dr Rajinder Kaur (Chief Anaesthesiologist). 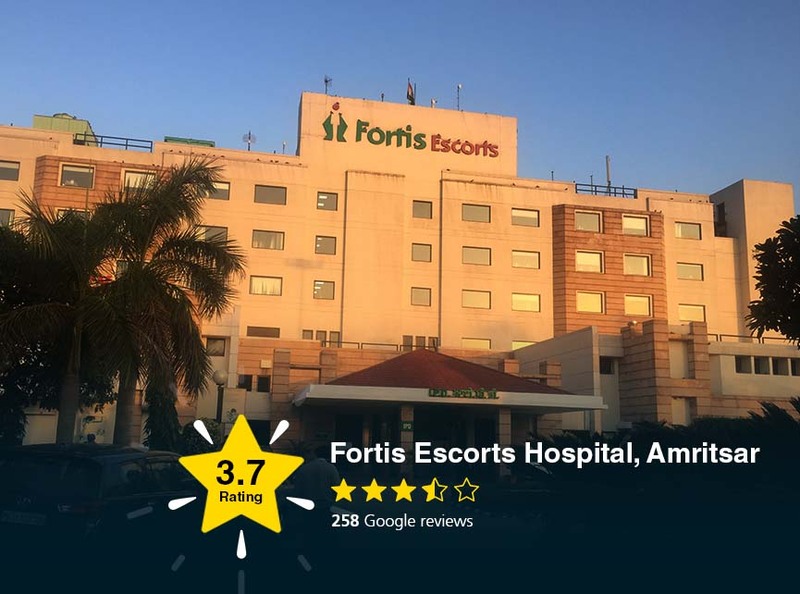 Dr HP Singh, Medical Director, stated that Fortis Escorts Hospital Amritsar is known for treating patients with serious and complicated illness and saving precious lives due to a team of experts in all specialities. 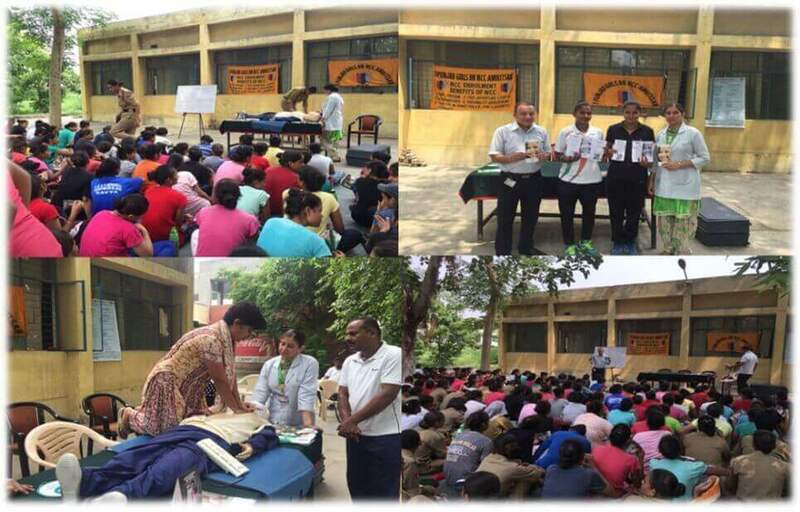 Mr Dinesh Vashist, Facility Director, congratulated the team of Doctors doing great, cutting edge work.